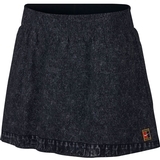 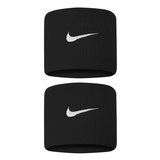 Nike Court Dry Women's Tennis Skirt Item # 939318010 $55.00 Be The First To Review! 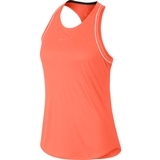 Nike Court Dry Women's Tennis Tank Item # 939314809 $45.00 Be The First To Review! 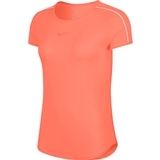 Nike Court Dry Women's Tennis Top Item # 939328809 $50.00 Be The First To Review! 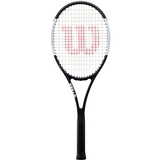 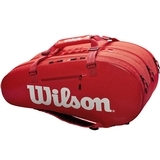 Wilson Super Tour 3 Compartment Tennis Bag Item # WRZ840815 $129.00 Be The First To Review! 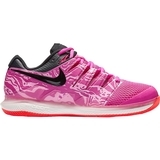 Nike Air Zoom Vapor X Women's Tennis Shoe Item # AA8027602 $140.00 $125.00 Be The First To Review! 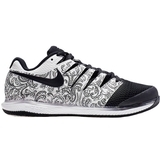 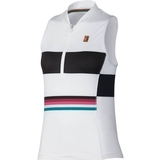 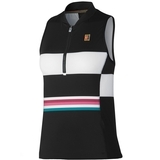 Nike Court Dry Power Slam Women's Tennis Tank Item # AJ8723100 $65.00 $48.75 Be The First To Review!